Randomly, I was thinking about the books I used to read as a kid. I was always reading and got really excited about those Scholastic book order forms we got every year. I would circle all sorts of books and hope that my mom would buy them for me. She would usually get a few, but I had to narrow it down a bit. 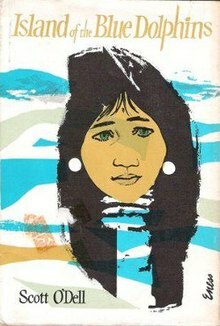 So, I wanted to share a few books that I read when I was a kid. 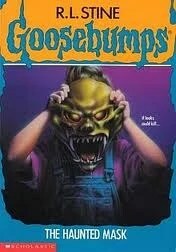 I remember I read this book in elementary school and we watched the movie at some point. I still own it. I absolutely loved this series. It took a while to read the whole thing since I had to wait for the books to be released. I was disappointed with the ending though. 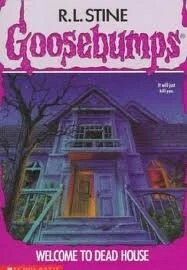 I was obsessed with the Goosebumps. I even had a comforter and sheet set. 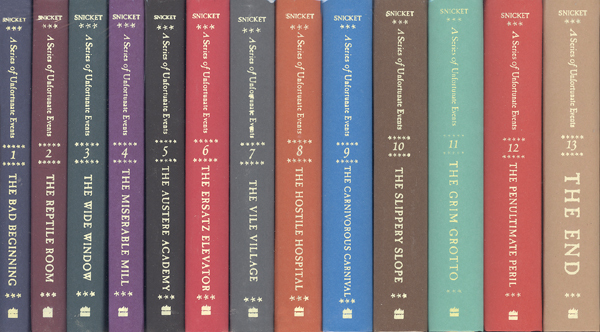 I read so many of these books and had many of the movies as well. Omg I was exactly the same way about books when I was little!! Of course, you never really grow out of it, but now we can buy then for ourselves 🙂 My personal favorite series growing up were the babysitter’s club, sweet valley twins and the princess diaries. 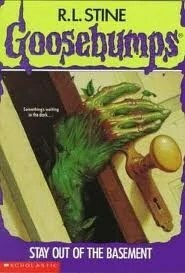 I was never a fan of the scary ones like goosebumps, but that series was my sister’s favorite! Definitely never grow out of it…my addiction just grew especially when I was able to buy books myself. Lol.